Taipei, Taiwan - With much anticipation, we are pleased to announce the addition of our Ceramic Resin to our Qura resin line. 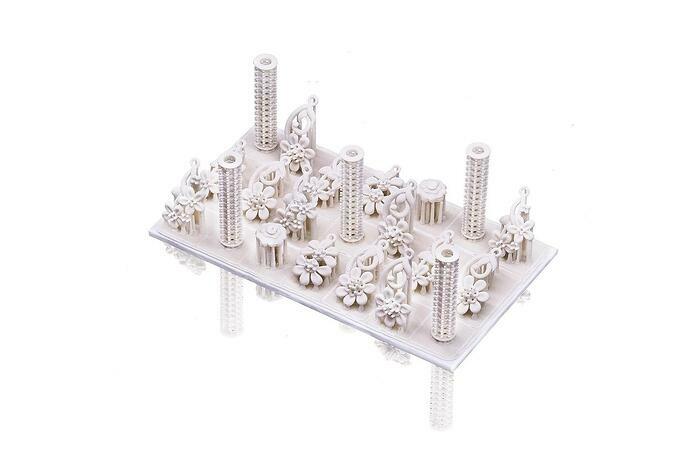 While traditionally ceramic parts required expensive industrial machinery, the pioneering material provides a unique, accessible solution for ceramic parts. Ackuretta Ceramic Resin is ideal for objects requiring high resolution detail and is capable of printing at 25 layer thickness. Firing a 3D print made with this material produces a fully ceramic, porcelain-like finish. Ceramic Resin offers a high thermal resistance, electrical insulation, and can withstand wear and corrosion. 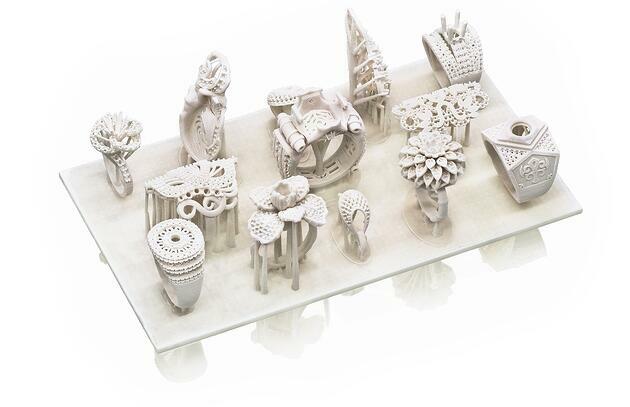 Largely utilized in the academic space, 3D printing ceramics has been a focal point of many research projects. The ability to rapidly create ceramic builds has sparked the interest of many industries. NASA and the military have allocated a large amount of resources for the development of ceramic parts due to its ability to resist fire penetration and electrical conductivity. Fine arts have also found value with Ceramic Resin as it can be used to create intricate designs. Other niche applications for the 3D printing the material included specialized manufacturing, engineering, architecture and more. 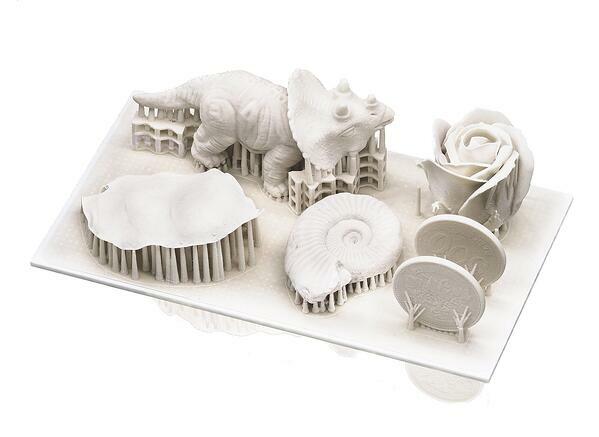 Ackuretta Ceramic Resin is compatible with a wide array of 3D printers including the Ackuretta Ackuray Series and the Diplo 3D Printer. Take your experimentation and productivity to the next level. Ackuretta Ceramic Resin is now available worldwide.